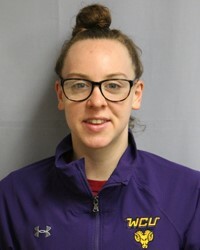 Georgia Wright (Doncaster, England) had a huge week at the Division II Women’s Swimming and Diving National Championships as she captured another three National Championships while also setting a new NCAA DII Record in the process. Wright’s performance was also instrumental in helping the Golden Rams record their best team finish in over a decade as the squad finished the Championships in third overall. 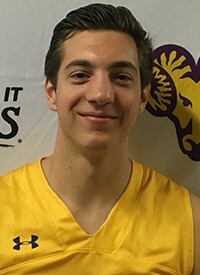 Jackson Hyland (Avondale, Pa./Kennett) had an impressive performance in his final collegiate game on Saturday afternoon as he registered one final double-double with 15 points and 14 rebounds in West Chester’s NCAA Tournament loss at the hands of top-seed and No. 2 nationally-ranked IUP. Hyland’s 14 rebounds were a game-high while his 15 points was second on the team and third among all-scorers at the conclusion of the contest.